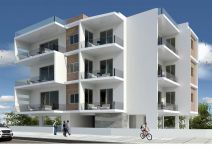 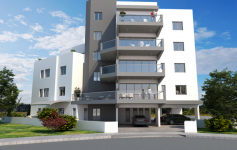 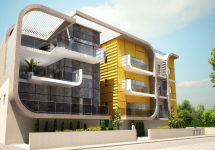 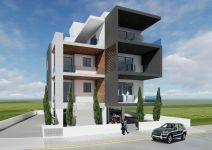 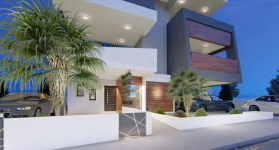 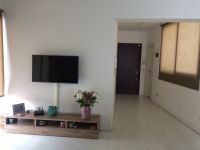 One bedroom apartment for sale located on a brand new modern building of 9 one bedroom apartments, situated in a luxurious area of Nicosia, Engomi and in close proximity to the University of Nicosia. 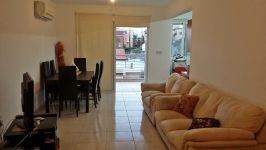 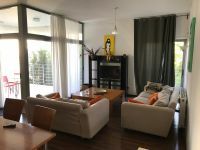 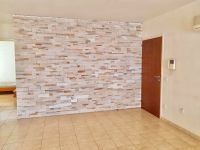 The apartment is airy and spacious and enjoys open views to the south and south west of this luxurious residential area with nice veranda with privacy screens for outdoors living. 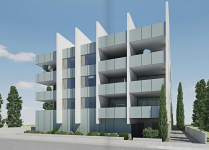 The building offers a class A thermally insulated structure, as well as all modern conveniences, including built in electric sun screens, en suite bathrooms, and generous, wide opening sliding glass frames. 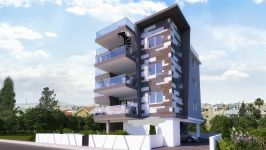 The apartment owns a private parking space, and a storage space on ground floor. 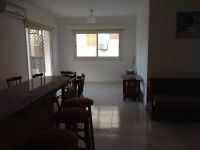 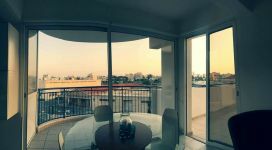 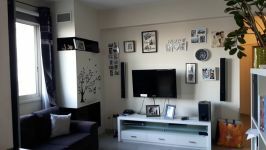 This 1-bedroom apartment in Engomi, Nicosia is being offered for sale at EUR 160.000 (VAT not included). 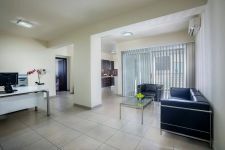 A must see combination of apartment- office!